The newly formed IARU Region 1 C5 Contest Working Group has produced a survey about IARU R1 contests, Below is a message from the Chair of this new committee inviting you to participate in this survey. You are invited to take part in the survey about IARU R1 VHF/UHF/Microwave contests, first of its kind in their 61 years long history. 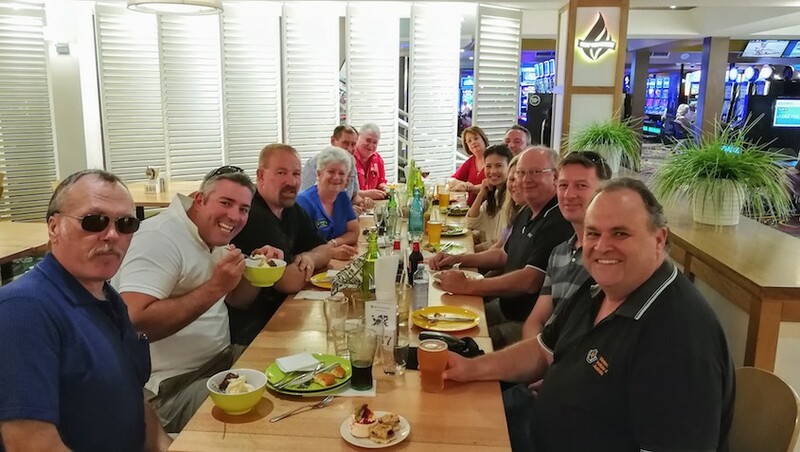 As you may know, the IARU R1 General Conference in Landshut this year formed the “C5 Contest Working Group” with the task to manage the IARU R1 VHF/UHF/Microwave contests. Our goal is to bring contest organisation to a higher level so that the number of participants would increase. Contests are a very important means of using our bands and this is even more so on the microwave bands. We really want to hear your thoughts about VHF & up contesting. The survey will close on 30th November 2017. Please forward this invitation to all hams that are interested in contest matters. We are very thankfull to the DARC for their support. In this contest, stations are required to indicate if they are a Club HQ station, a member of a club or not a member of a club. On SSB, stations are requested to send “Club HQ”, “Club Member” or “No Club”. On CW, the equivalent abbreviations to be sent are: HQ, CM or NC. The previous Club Calls Cabrillo format of “CLUB” for a Club HQ station, “MEMBER” for a Club Member station or “NONE” for a non-club station will also be accepted. If you have any questions about this contest please e-mail hf.query@rsgbcc.org. If you enjoyed the 80m CCs then please support the Autumn Series of introductory Club Contests. The details for the first running of this contest series can be found from the RSGB HF Calendar page at http://www.rsgbcc.org/hf/. Many of the ideas for these contests were suggested by our contesters and then the rules were chosen in a Survey that we held earlier in the year. The series includes features which are designed to encourage newcomers so please discuss in your radio clubs how you will use this series for mentoring new contesters. You don’t have to be a member of an Affiliated Society in order to participate but if you are an RSGB member and you would like to be a part of a team then you can join the RSGB Contest Club and enter on behalf of this group. A Le Mans start with 2 minutes of radio silence before the start time of each contest – leaping into the operating seat at 8pm is optional. It will be fascinating to see how this works out. If you have any questions about this series please e-mail hf.query@rsgbcc.org. If not, we look forward to lots of QSOs in the nine events in the autumn. The high level of activity in the 144 MHz UKAC means that finding a frequency to operate on within the normally used frequency segment for SSB (144.150 MHz to 144.399 MHz) can be very difficult. Entrants are reminded that the RSGB VHF Contest General Rules explicitly require adherence to the RSGB Band Plan. Stations using SSB below 144.150 MHz or between 144.400 MHz and 144.500 MHz during the 144 MHz UKAC are liable to be penalised and the VHFCC reserves the right to penalise both parties in a QSO made outside of the band plan. However, there is another segment (in the all mode section) of 2m that can be used during the UKAC (144.500 MHz to 144.794 MHz). The VHFCC recognises that this is not normally in use during SSB contests, but if people would like to try calling CQ in a quieter part of the band, why not try between 144.500 MHz and 144.794 MHz, taking care to avoid the designated calling frequencies and centres of activity for other modes such as SSTV, ATV talk back, Digital Voice and Data (see RSGB Band Plans for the latest band plan). The callsign 6XX was held by the RSGB in the 1920s and was used in transatlantic tests. This was before the prefix “G” was added to callsigns in England, so G-6XX was used. G6XX is a now held as a club callsign by the RSGB Contest Club. We believe that this is the first time for many years that the RSGB has held a normal callsign. 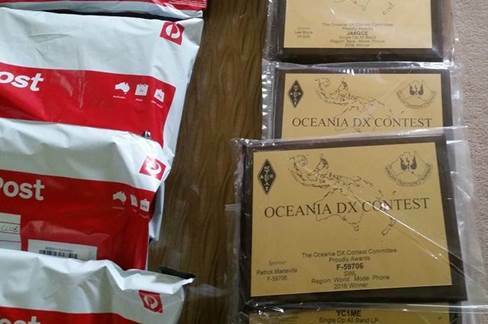 Ofcom have agreed that the callsign (and any other club callsign) may be used simultaneously in more than one of the UK and Crown Dominion entities so do not be surprised if you come across G6XX and GM6XX, for example, in the same contest. We are open to ideas for how this callsign can be used by the RSGB to support the development of contesting and to represent the RSGB in international contests. The minutes of contest committee meetings are available here. For more data on a wide range HF contests, the SM3CER and WA7BNM websites are very useful sources of information. Another useful source of HF contest information is on the website of HB9DHG which can be reached by going to http://www.hb9dhg.ch, and selecting “Contest Calendar”. SOAPBOX: 40 METRES A DEAD LOSS. CW AND SSB PRODUCED A HANDFULL OF CONTACTS.